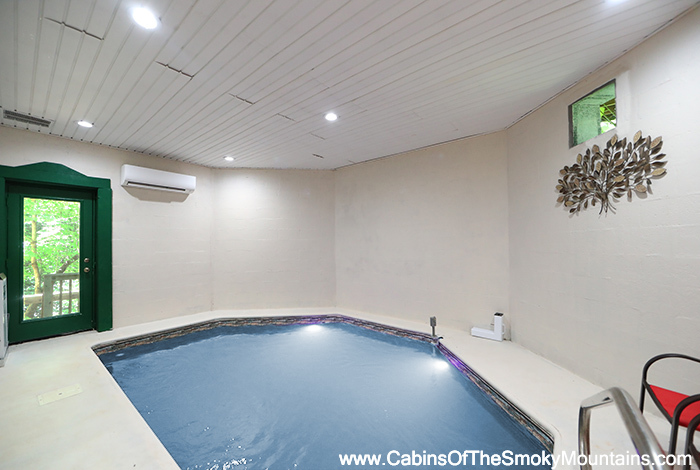 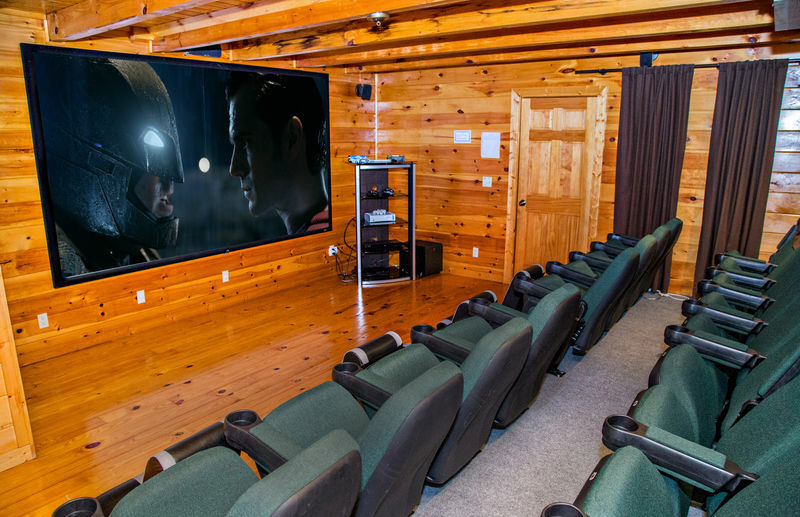 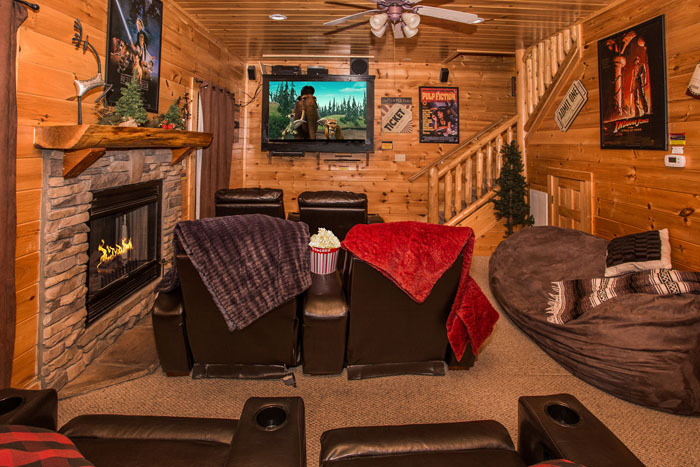 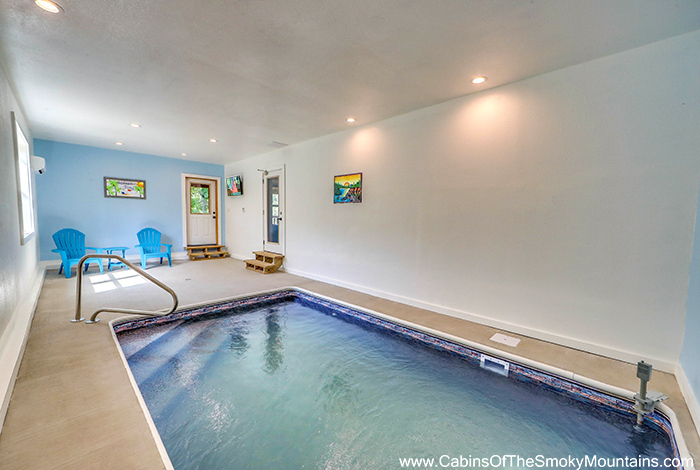 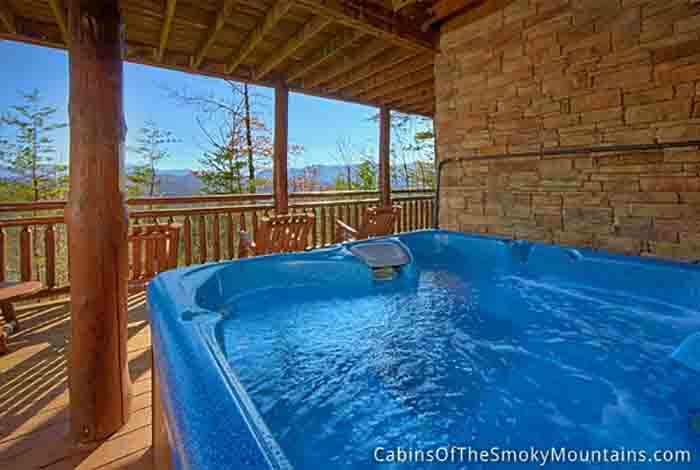 Located in secluded Wears Valley, TN our cabins combine the sumptuous amenities of a five-star hotel with the solitude and natural wonder of Great Smoky Mountains National Park. 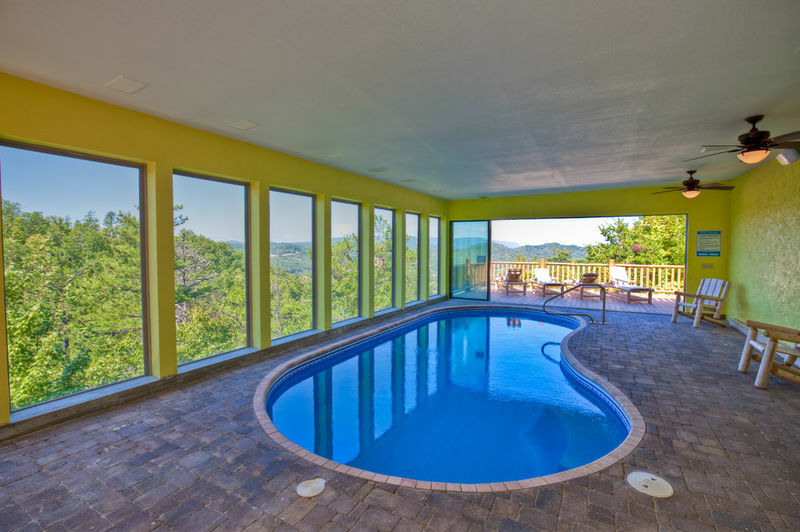 Indulge in a romantic getaway, find a temporary haven from the outside world, or plan a memorable family vacation. 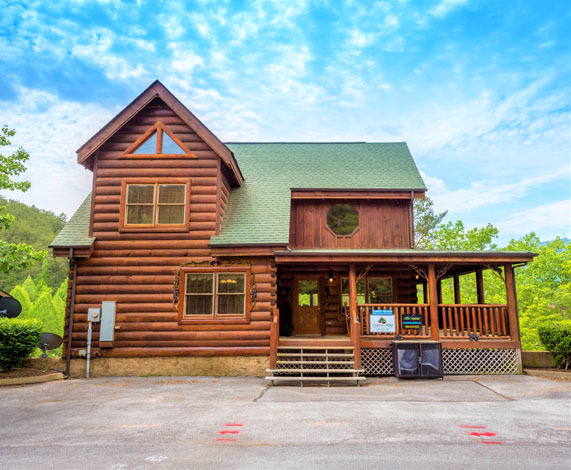 We have a cabin for you! 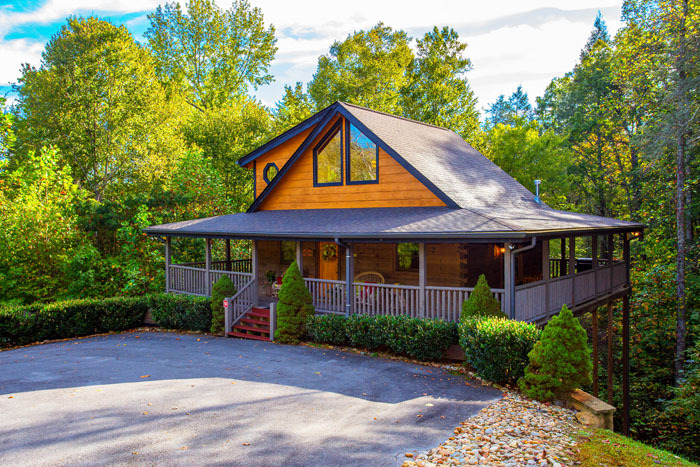 Click Here Luxury Wears Valley Cabins!!! 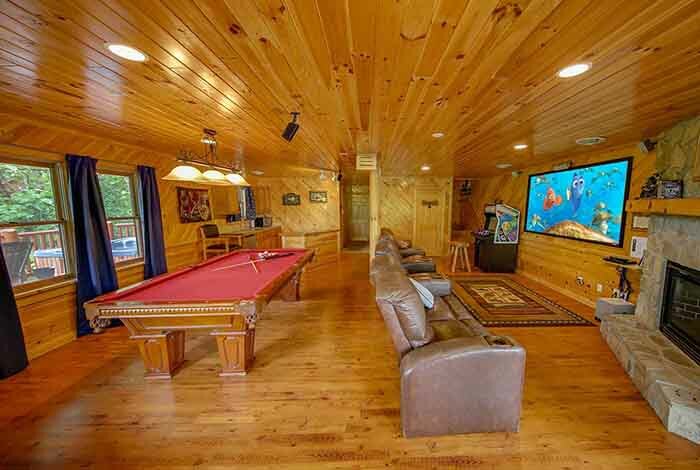 16 cabins with five or more bedrooms. 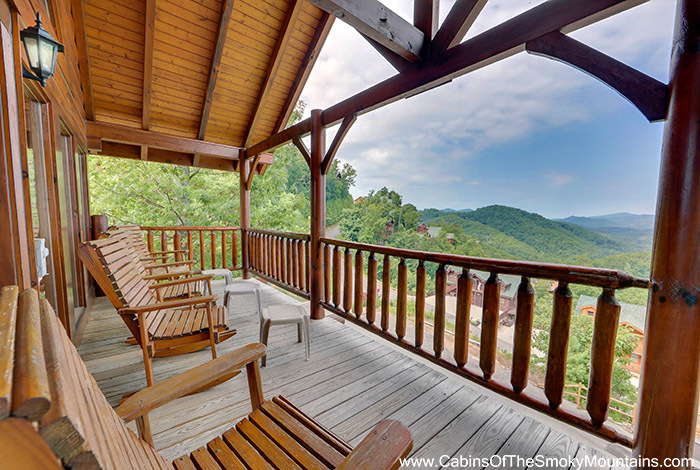 The best of the Smokies is just a short walk or drive from your beautiful cabin. 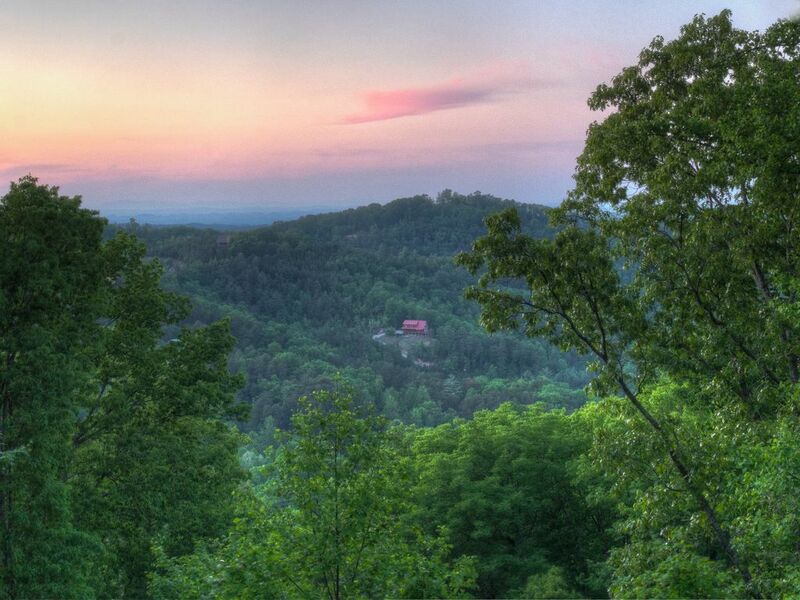 Wears Valley is nestled between two scenic mountains. 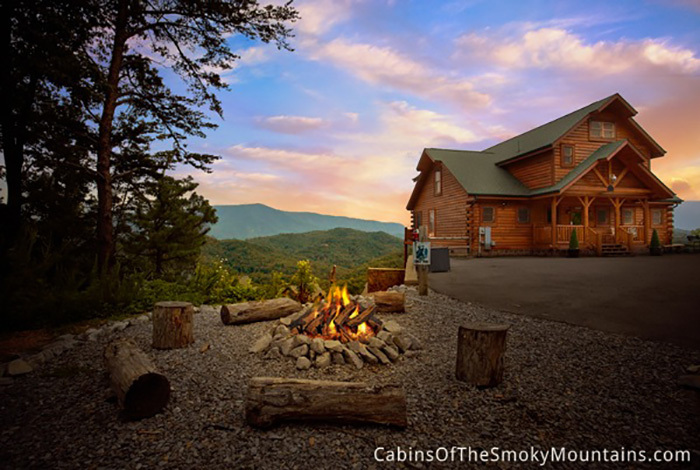 The natural world begins at your doorstep, but the fun and excitement of Pigeon Forge's numerous dining and entertainment options are just a short drive from Wears Valley. 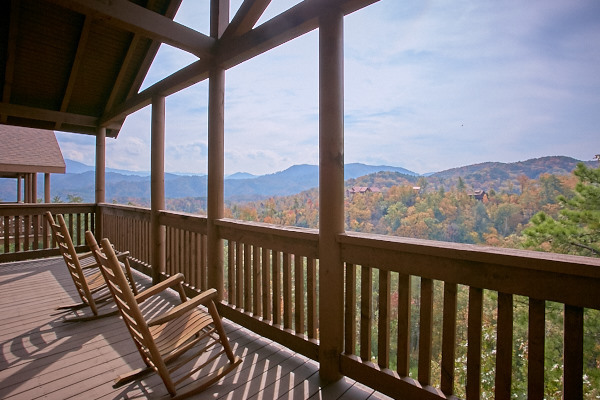 We make it easy (and affordable) to sample the best of Pigeon Forge. 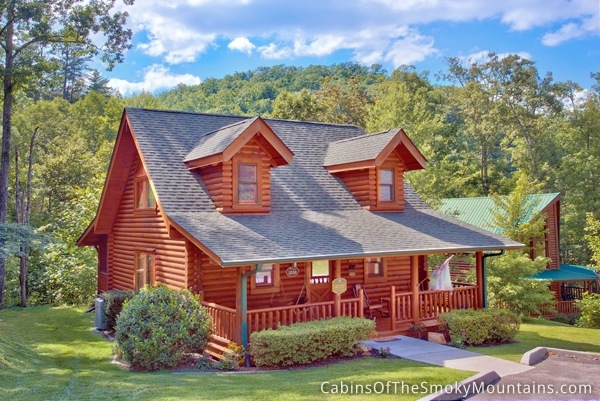 All of our cabin rentals include over $400 in discounts to Pigeon Forge attractions, just to make sure you have a fun vacation with you stay with us! 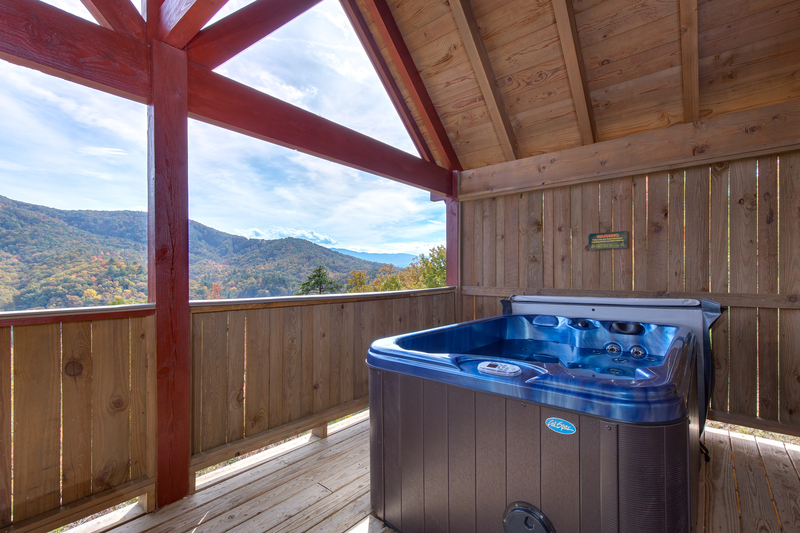 We're part of Venture Resorts, operators of Gatlinburg Falls Resort and Cabins of Pigeon Forge. 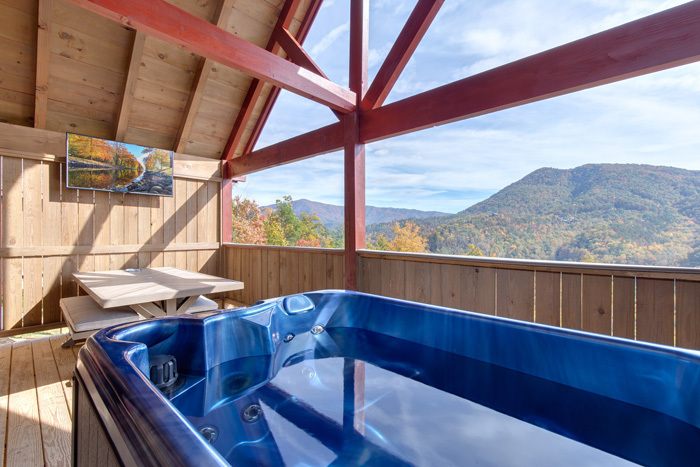 Southern Living Magazine named our company the "Best Family Resort in the Smokies" in tribute to our commitment to quality and service. 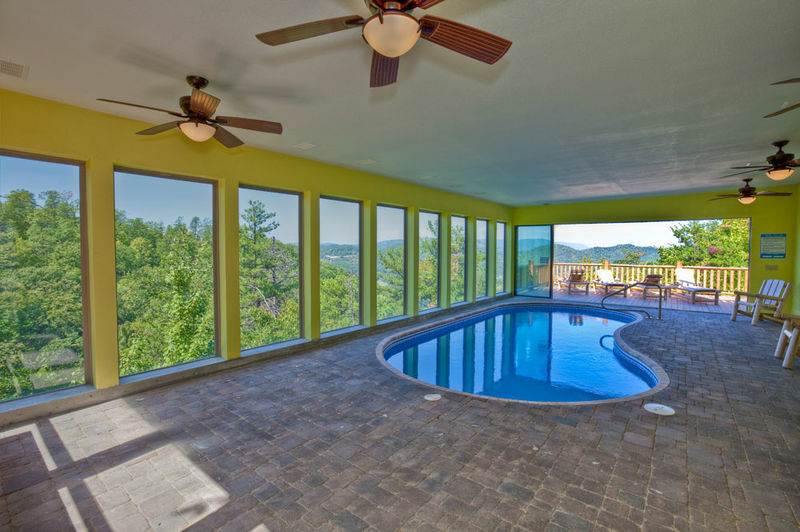 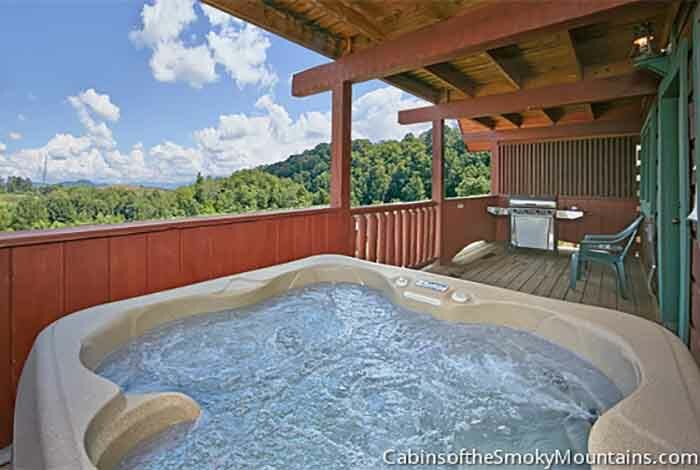 We offer over 500 rental cabins in Wears Valley, Pigeon Forge and Gatlinburg with beautiful Tennessee mountain views. 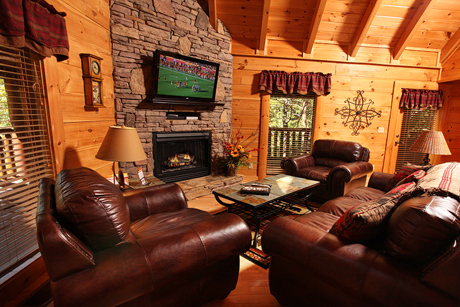 Let us help make your Wears Valley vacation the best ever!